Top-Rated Raleigh Pressure Washing Company Serving The Entire Triangle! 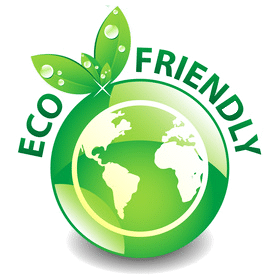 We are a pressure washing company in Raleigh, NC providing full-service residential and commercial cleaning services using our eco-friendly soft washing method. We have the knowledge and proper equipment to handle a wide range of services for both residential and commercial properties. Getting your house washed by experts is the best and most affordable ways to give it a new look. Power washing your deck is a better investment than installing a completely new deck. We only use high quality cleansers and chemicals that will penetrate concrete surfaces. When water starts accumulating in your gutters, they will start eroding the landscape. We offer top-rated services in Raleigh, Cary, Morrisville, Apex, Holly Springs, Garner, Knightdale, Wake Forest, and surrounding areas. Matt exceeded our expectations of courtesy, efficiency, professionalism and quality! We are sticklers in these areas. We will use NC Exterior regularly and highly recommend thhis company. The rates are more than fair and the with is exceptional! I absolutely loved the service I received. This is the second time I have used this company and I again was so pleased with the service they provided. My house was in pretty bad shape and when I came home I saw a whole new house. Everything met my expectations and so much more. Very professional and always a delight to work with. Thank you so much for taking such good care of me. Our pressure washing professionals understand the importance of providing our customers with a great experience. You can count on NC Exterior to provide reliable, responsible and exceptional results every time. 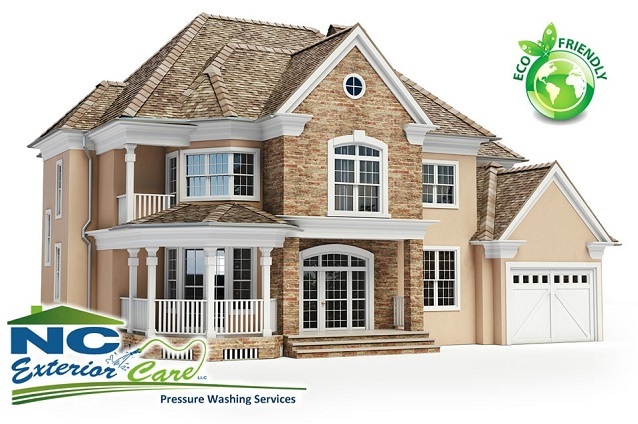 At Pressure NC Exterior, we are fully licensed and insured. We want every customer to know that they are protected and we take that seriously. You can be assured that when you hire us that you can trust us to be the best. Our products are safe and environmentally friendly. We love the beauty of North Carolina and believe that it is important to protect that beauty, but still get the job done. Our products have the strength for the toughest jobs, but are gentle enough to keep your plants and pets safe. We care about our customers and the job that we do. With every visit our goal is to leave our customer satisfied and their property shining clean. We pay attention to details and make sure that we cover every surface. Our team can be counted on to meet your expectations and to be on time and ready to work. We only hire dependable, experienced and honest professionals who can be trusted to take care of your pressure washing needs. They really do. We make sure that before we leave each job that we exceed our customer’s expectations. It’s through word of mouth and customer recommendations that we have built a thriving business. We love our customers!